Relief coursed through my incredibly sore and stiff body as the revelation finally arrived, “oh thank god, this religion is just all bullsh@#t”. A strange thought to be comforted by after more than a week into a retreat consisting of 17 hours of meditation a day, every day. And especially strange in the context that I had just spent 72 hours basically tripping balls and flying through powerful and mystical altered states of consciousness. But it was freeing. 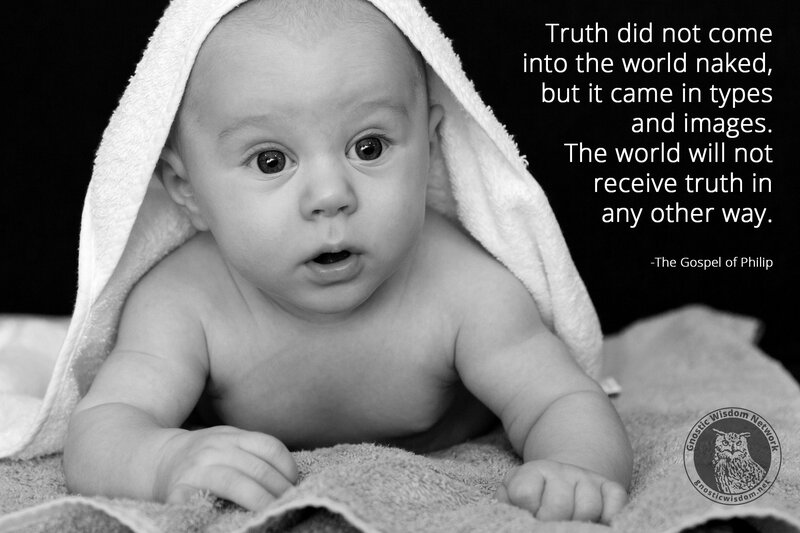 Because religious truths are different than the facts, knowledge, and truths of the mundane world. For years I had worried I was in the “wrong” faith—Christianity—and that there was an absolute right one that I was missing out on. But religion isn’t science, its truths interact with us and the world in a very different fashion. And, I’m speaking only for myself here, when you try to view it in an “objective” materialist day-to-day fashion you can be left with a pile of horsecrap. It’s the same thing when you try to dissect a painting that moves you…it’s not “real” it’s just some pigments on a canvas. Your favorite song is just noise, and that novel that changed your world view is some story some lady wrote. 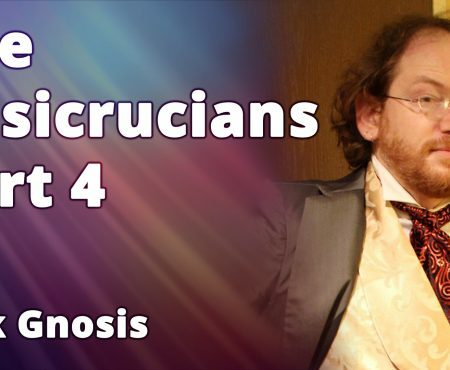 That brings us to this month’s topic the Rosicrucians. Was there really a secret order of hidden mystical adepts who changed the world through releasing their stirring manifestos to the world? 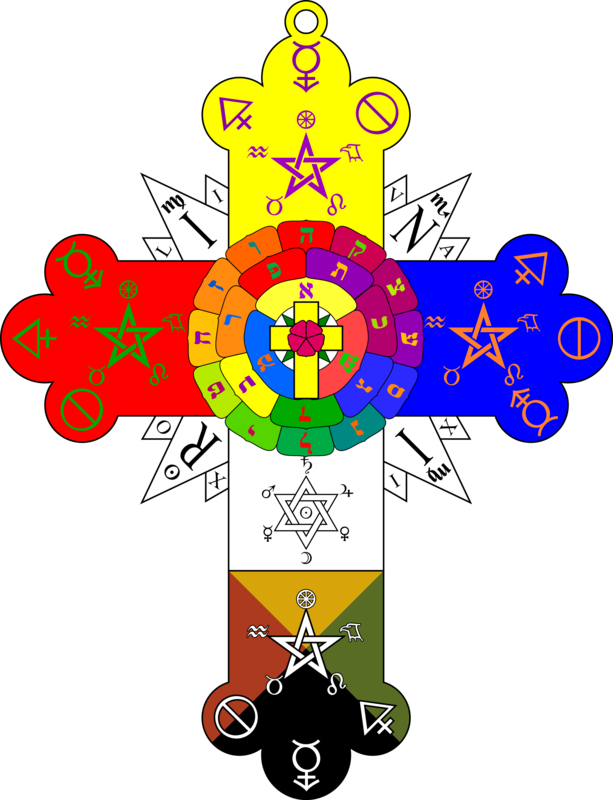 But if there wasn’t a “real” Rosicrucian order or a literal Christian Rosenkreuz, the myth of both still changed society for the better. That’s the wild part! The manifestos inspired a surge of do-gooders, scientists, mystics, and esotericists, to transform the world back in the 1600s…and their revolution continues right up till today. In common parlance the term “myth” has negative connotations, it’s a nice fancy way of saying “lie”. But our myths and stories can change our world, our cultures, and our selves. Religion “works” through myths we’re story telling animals who construct our reality through the tales we tell. We do this on a microscale (for example, I like to tell a story that I’m a nice Canadian named Jonathan who’s a freelance writer with a fat cat and a nice wife and this seems to keep me going) to the macroscale (that’s everything from economics to nation states), so what are capable of when we reconize the potency of myth. And how will we change the world with this awesome power? What will YOU do? Hit up Dr. Kupperman’s website HERE. 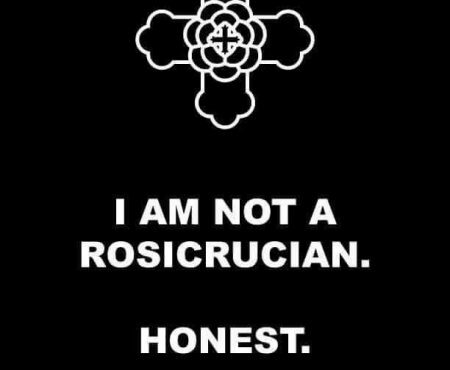 Join the Open Source Rosicrucian Order right HERE.